Resource > DVD > How to Convert DVD to Digital File? Summary: This article tells the way of converting DVDs to digital files like ISO files and digital video formats. DVDFab is the best DVD to digital converter. There are abundant file types and formats in which the media content is available on the web, recorded from devices like phones and cameras and much more. However, there are some formats that are much more popular and widely supported by media players across brands and online as well as offline viewing sources. They are also good to share with people without being worried about whether they will be able to play it as well. Some of them are mp3, mp4, MOV and so on for Windows and Mac. There are also other used formats like avi, mkv, flac but are less in use. So, digital formats are a useful file type of storage systems. The DVDs also store the files in an encrypted manner for protected ones, and unprotected ones are simply readable in the same formats too allowing DVD to digital conversion easy. There are many occasions that might seem the need to save your stuff clumsily but securely in the cloud, on your personal hard disk making it more manageable, perhaps. Or, you might want to clear up some space and throw away all your DVD boxes but save the media before it. These days the computers and laptops also are doing away with the DVD drive, so having them also seems to be very old fashioned. Or maybe you are into art and craft and you want to make some art piece with your DVD sets after storing the contents safely. In any case, you want a DVD to digital converter. And, then you need to know how to convert DVD to digital file? 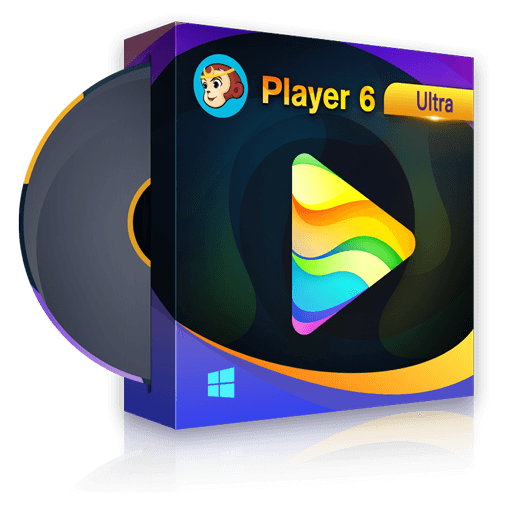 In order to convert DVD to digital format, a piece of software is of prime importance that also acts as a player and settings manager. It also ensures the readability when played back. It also helps in removing the cover off protected DVDs so that converting from DVD to digital file is possible for as many of your collections as possible. Now, for hardware requirements, you might want to have a computer or laptop with the DVD drive. In case you don't have it, you can rent a portable DVD drive that can be attached to the computer via a USB port. On the other hand, you can have some external hard drive or use the computer's own hard disk for the desired location of saving the copied files. The ripping is best saved on an external drive. Then, you might want to have a good computer with GPU such that latest standards like GPU acceleration can be used to speed up the process. This guarantees that you can end up 100 DVDs in a few hours than weeks. This brings up to the topic of how to convert DVD to digital file. There are always two ways, a simple and straightforward one, and a little more elaborate but more useful one. Here is the first one. This requires a simple Copy-Paste approach and you're done. So, you are supposed to insert the DVD, pick up anyone from your collection, into the DVD drive. It can be portable but there is no problem since they all look the same as in this. After you're done, you shall be able to see the DVD drive getting activated on your list of drives in Windows, and similarly on Mac. You can now click on the icon and it will open the DVD for you and show you the contents in bare bones. In another manner, as you insert the DVD, a pop-up might also come up asking you to choose to do something with it such as playing music with it, if it automatically detects it contains songs, or just choose to open the folder and so on. Now, is the time to select which files you want to copy because it is better to reject unwanted stuff right now than later deleting them one by one by searching through the magnanimous list of files that are saved on your hard disk. Furthermore, it adds up space. So, after you have made the selection using Ctrl+A for all or Ctrl+Left Click, do Copy and go to the desired location and do a Paste. This is the completion of the first simple method of converting DVD to digital. The next method is to do the difficult process of using an intermediate software like DVDFab. DVDFab is a professional toolkit to copy and rip DVD/Blu-ray. 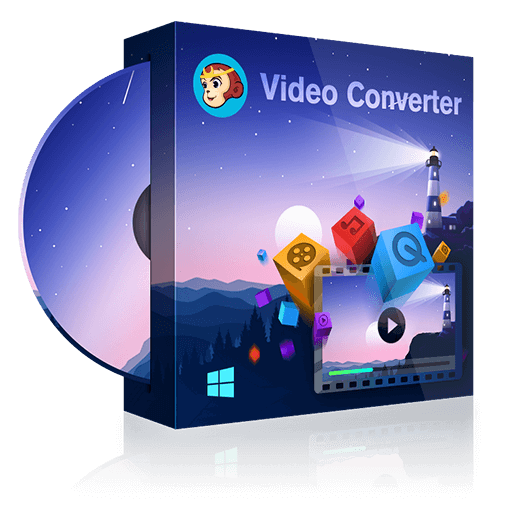 The DVD Copy and DVD Ripper in DVDFab can digitalize your DVDs by converting the DVD discs to ISO files and various video formats. It allows you to remove the protection from the protected DVDs, decrypt it, save it in a usable format and then convert to digital. This additional step actually helps in many cases as lots of DVDs are protected and encrypted. Moreover, with its support to multi-core CPUs, the newest NVIDIA CUDA and Intel Quick Sync, DVDFab can copy or rip DVD at extremely fast speed. To digitalize DVD with DVDFab, only few mouse clicks are needed: load the DVD source, choose a copy mode or a video profile, and click the “Start” button. And then, you can find the converted digital file on your computer in a few minutes later. DVDFab now provides a 30-day free trial, and you can get the chance to enjoy all its features freely. A powerful DVD burner for Mac not only allows you to burn DVD on macOS but also provides you some advanced features to customize DVD. Here are top 6 best DVD burners we found for your reference.